The reason why I was put on Accutane was that nothing else was working. I took a few other pills that were antibiotics and they worked for a while then just stopped being effective. Even topical treatments weren’t as effective. At the time I had cystic acne and it really just took a toll on my mental well-being that I have all these pimples and it’s the first thing that people will notice instead of myself. 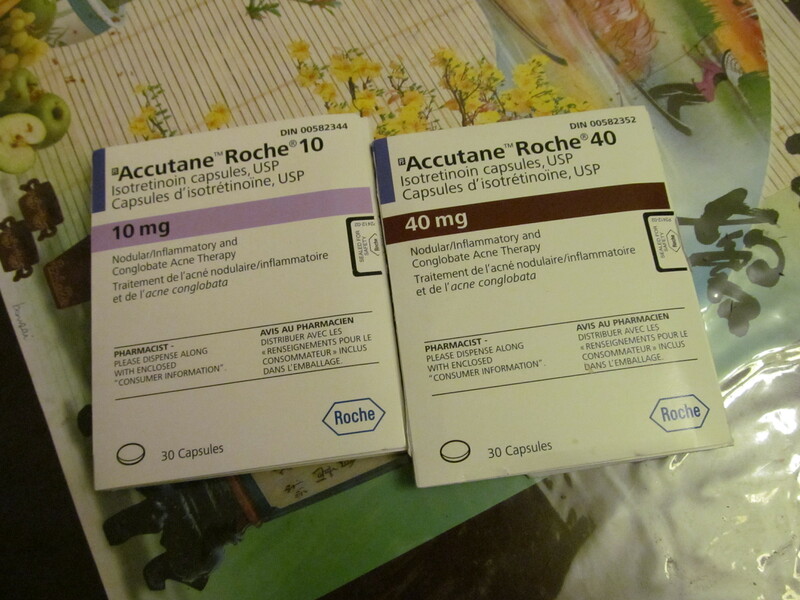 Accutane is a retinoid related to Vitamin A and is mainly used to cure cystic acne. Accutane should be for anyone the last resort as this can be a potentially damaging drug. While on the pills I noticed that I wasn’t able to focus well on my schoolwork, my mind was extremely easy to distract, I felt really down and my body had aches and pains all over. I do not recommend this for anyone because during this I felt like I wasn’t really my sharp self that I usually am. 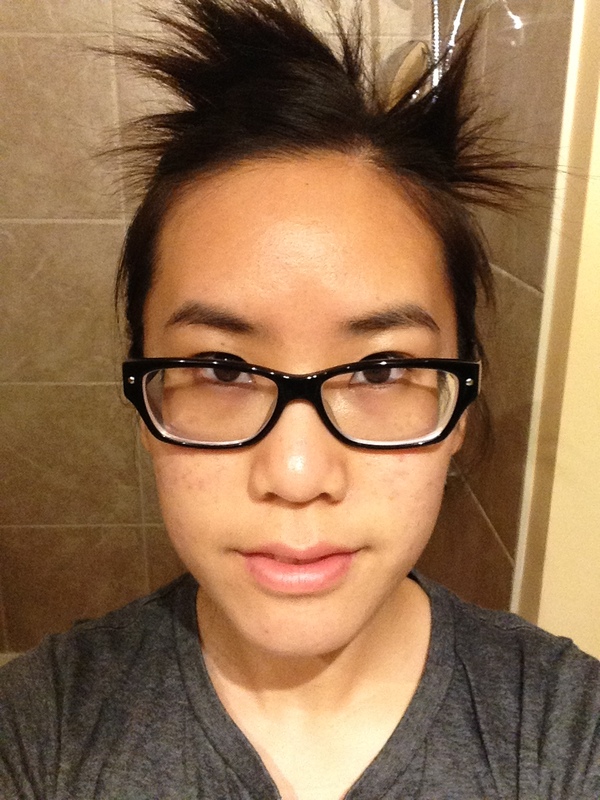 During this trial my skin did slowly begin to become better even though I didn’t believe in it initially. At the beginning all I noticed was that my skin was extremely dry and that I was really thirsty and my lips and skin kept drying and flaking off. I didn’t really notice an outbreak of new pimples because to me at that time there was a lot of pimples that I didn’t even bother worrying about a new one popping up. For me the challenging things about this was finding a product that worked for my extremely dehydrated skin and I just resorted to smearing Vaseline over my face to keep it hydrated and from flaking. After 5 months my skin looked better and if I got any pimples they were gone in about a few days. I still have a lot of scars and discoloration on my cheeks and chin but it’s slowly going to get better which makes me extremely excited as I can try different face creams and makeup products as much as I would like. Nowadays, if I do get a pimple it is small and goes away in a few days which is a nice side effect of the drug. Of course, I still am vigilant about my skincare as well as taking care of watching my diet to ensure that I don’t get any really bad cystic acne. Of course, I am very happy with what my skin looks like now and will continue with my skincare as rated more important than the makeup on my face.